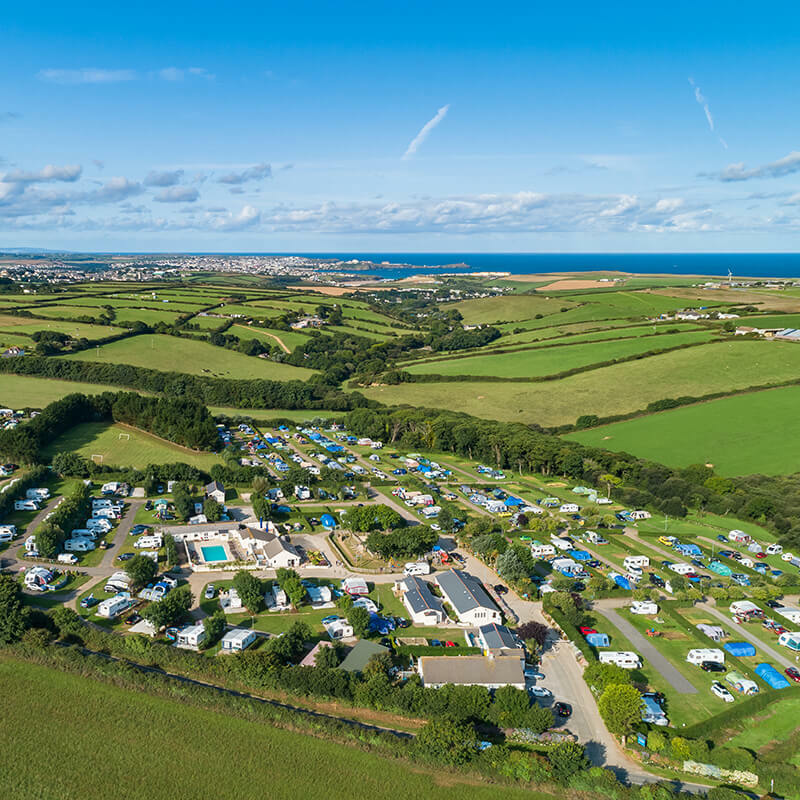 Explore the beautiful historic houses, castles, and gardens of Cornwall, built in prime positions with amazing views. 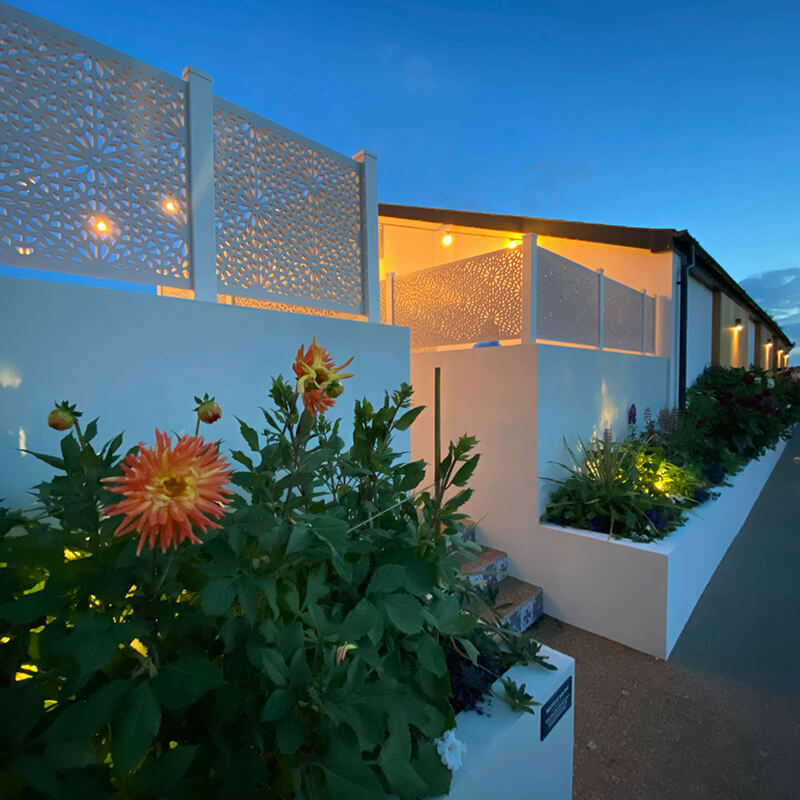 Admire the architecture showing the heritage of the mining industry along the stunning coastlines. 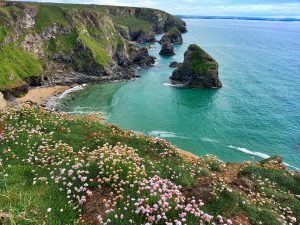 Bedruthan Steps near Newquay are always worth a visit – giant stacks of granite towering out of the Atlantic, look out for the cliff top tea rooms and take a walk along the coastal path. 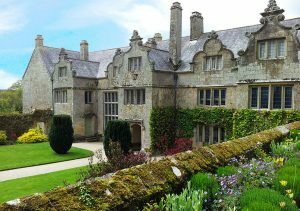 Trerice Manor House is a romantic Elizabethan Manor House with fine interiors and attractive gardens, a National Trust property on the outskirts of Newquay. 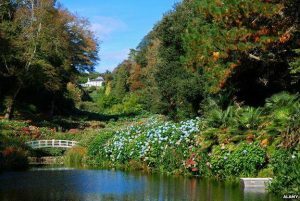 Trebah Garden is a valley garden full of sub-tropical plants and trees on the edge of the Helford River, where there’s a small beach for picnics and swimming. 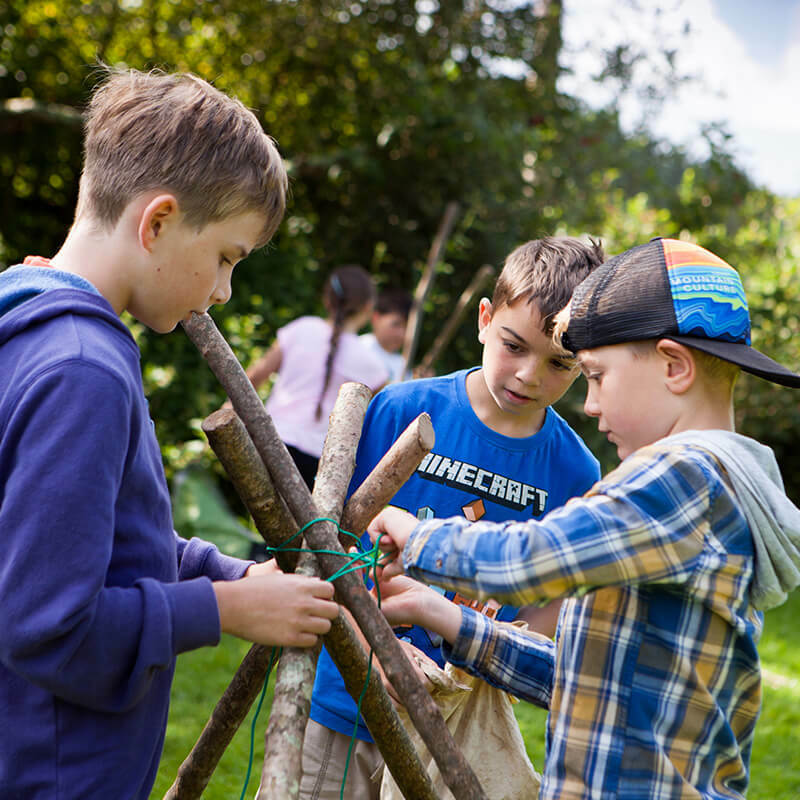 A good garden for a family visit as it includes an adventure playground, trails and a nice cafe. 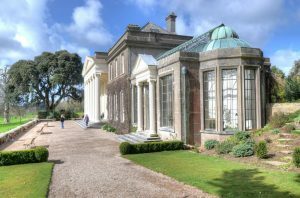 Trelissick gardens are perched at the head of the Fal Estuary, with amazing views of the river and huge array of plant species. 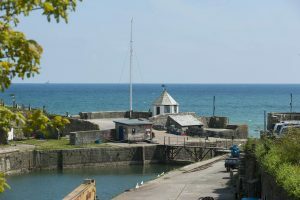 Quite literally on the water’s edge, you can catch the ferry from Truro, Falmouth, or the Roseland Peninsular to land here. 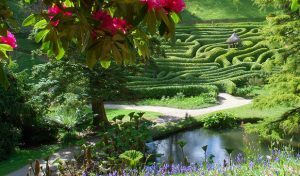 Glendurgan National Trust Gardens have a maze and a beach on the Helford river. 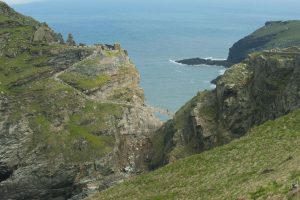 King Arthur’s Castle at Tintagel is an exciting place for older children to visit. 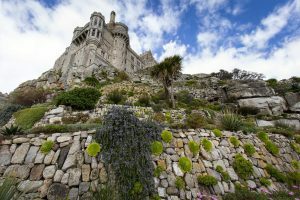 St Michael’s Mount is reached by foot at low tide or by ferry when the sea covers the causeway. 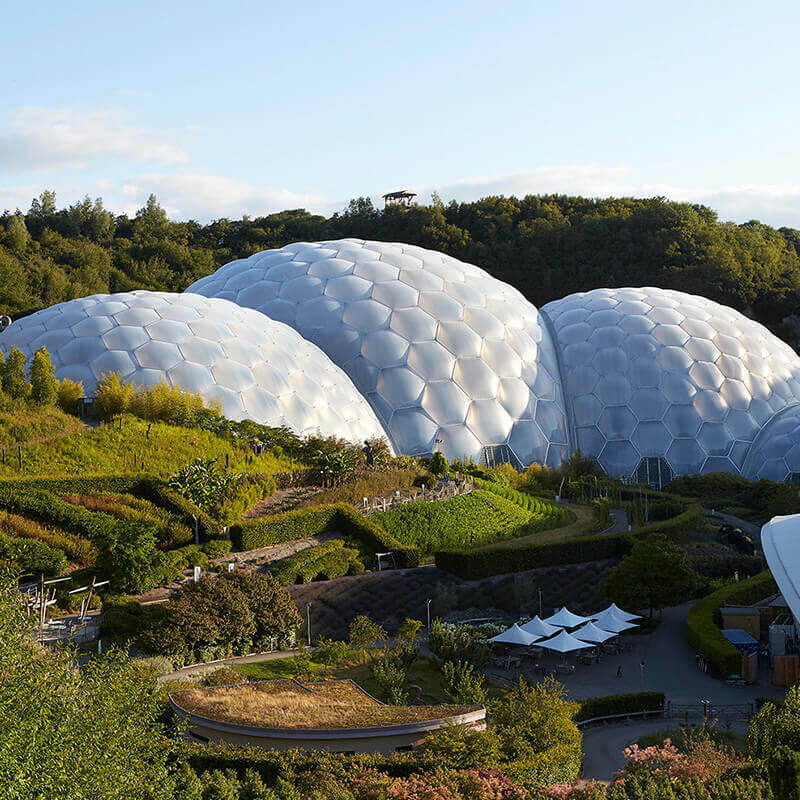 A steep walk takes you to the top. 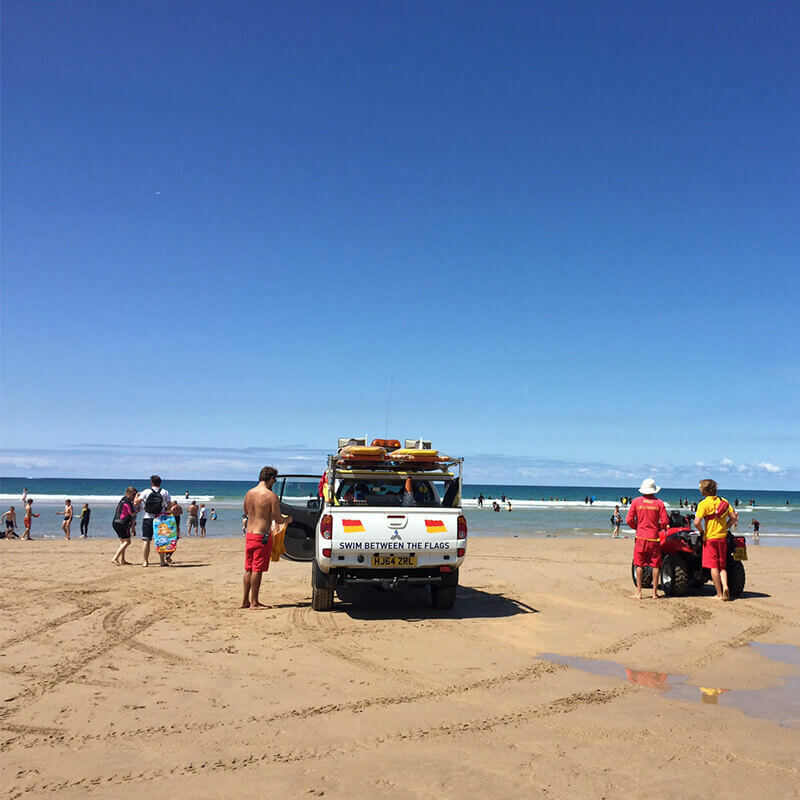 Poldark film locations include St Agnes Head, Padstow area, Bodmin Moor, Porthgwarra, Truro and Charlestown. 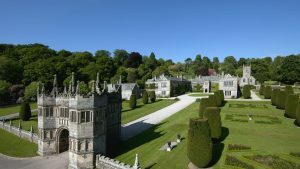 Lanhydrock House is a National Trust property with a stunning house and gardens near Bodmin. 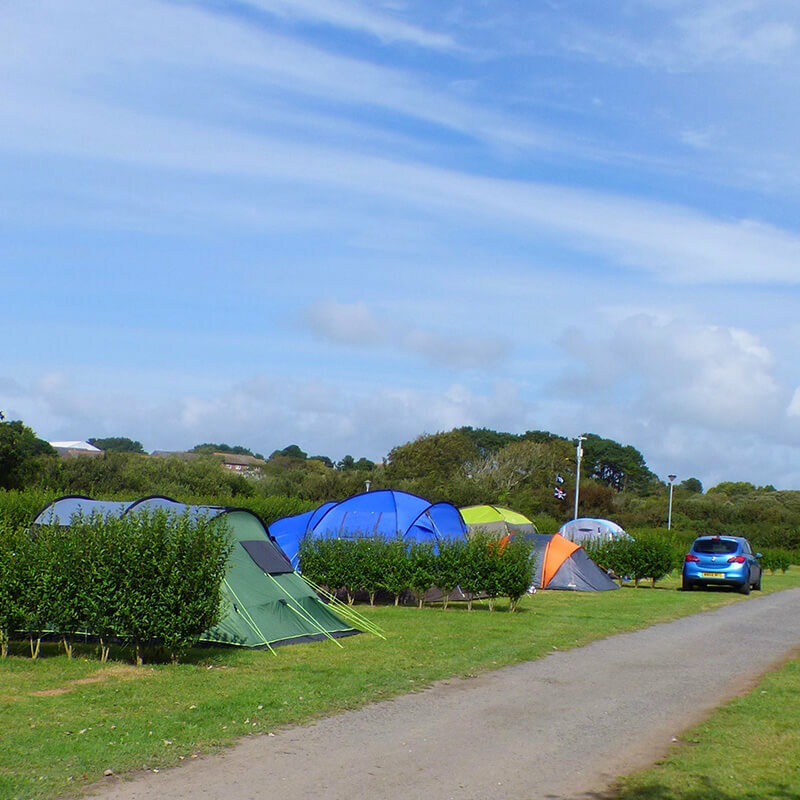 It also has cycle trails and a cafe and play area. 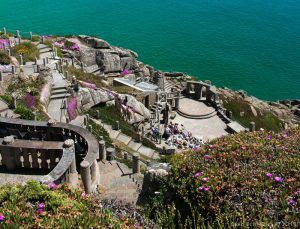 Minack Theatre is an open-air theatre at Porthcurno, carved into the cliff looking out to sea, presenting drama, musicals and opera, and also shows for children.